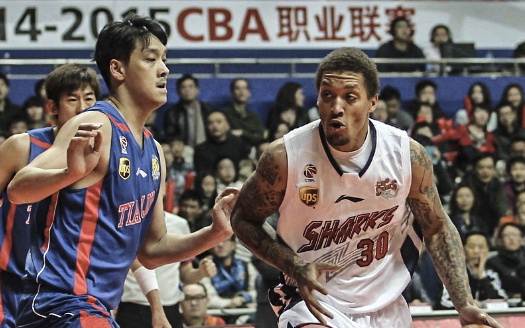 The Chinese Basketball Association is fast becoming MLS’ answer to the NBA where all former players now go to make money and see their careers wane and die . Granted , it provides the fans in China to see these former stars , but beyond that , the NBA hierarchy seems to be failing in raising the profile of the game in light of the Beijing Olympics . Stephon Marbury is so big in China that he’s been immortalized with his own statue and postage stamp of course he’s an exception but has resurrected his career in China and others have found they can make a living and compete longer than they otherwise would have in the NBA. I believe if you can still enjoy the game and make a few bucks to make the future comfortable then go for it.